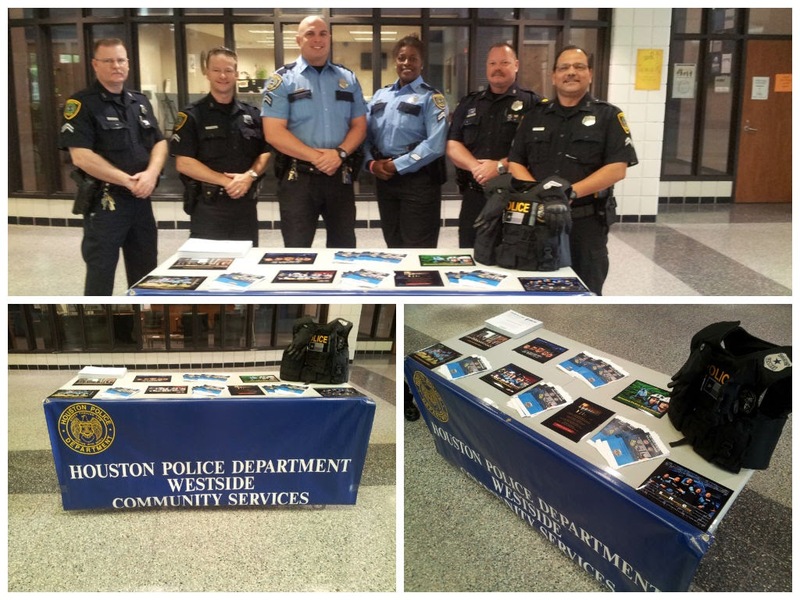 Great turnout today at the HPD Central Post 2061 recruiting event at Reagan High School. For more information about the Central Post, call 713-247-4400. 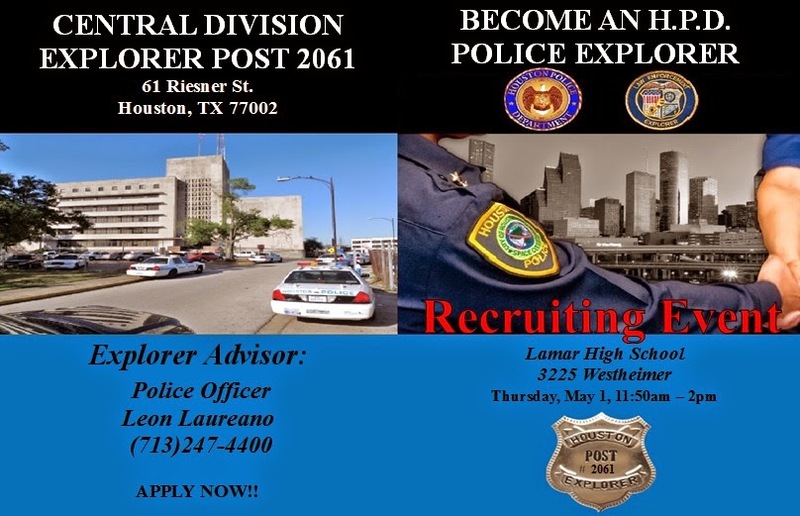 Come out on Thursday, May 1 to Lamar High School and see how you can be a part of Central Post 2061. 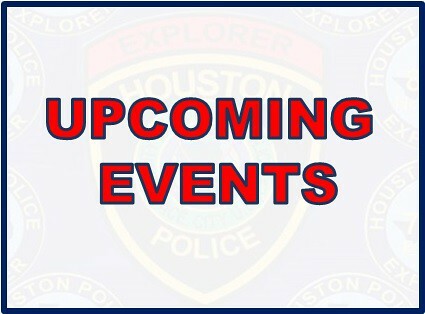 For more information, call the Central Patrol Division at 713-247-4400. 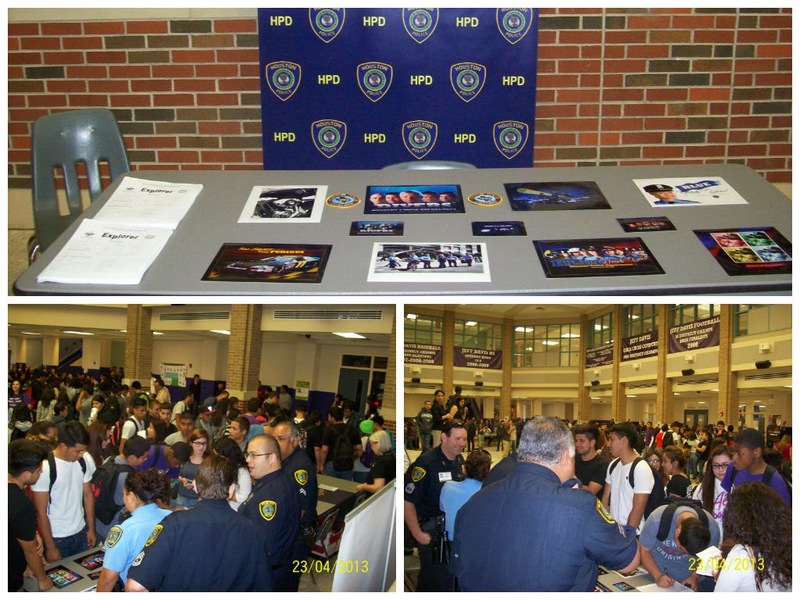 Great turnout today at the recruiting event at Jefferson Davis High School for Central Post 2061. 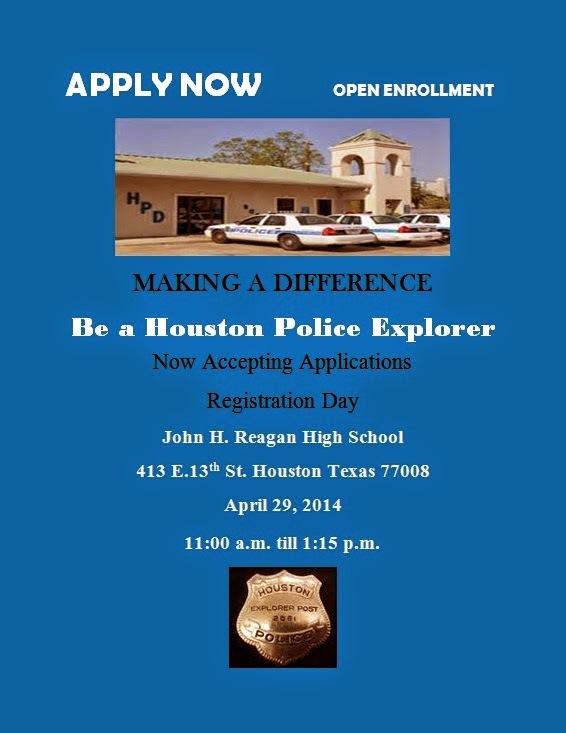 For information about the Central Explorer Post, go to THIS LINK or call 713-247-4400. 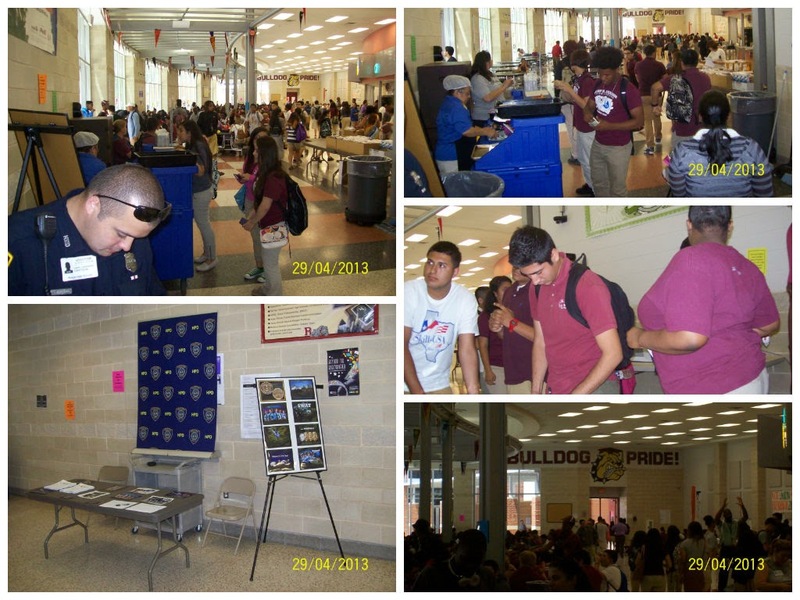 Westside Post #3203 had their first recruiting event at Westside High School recently. 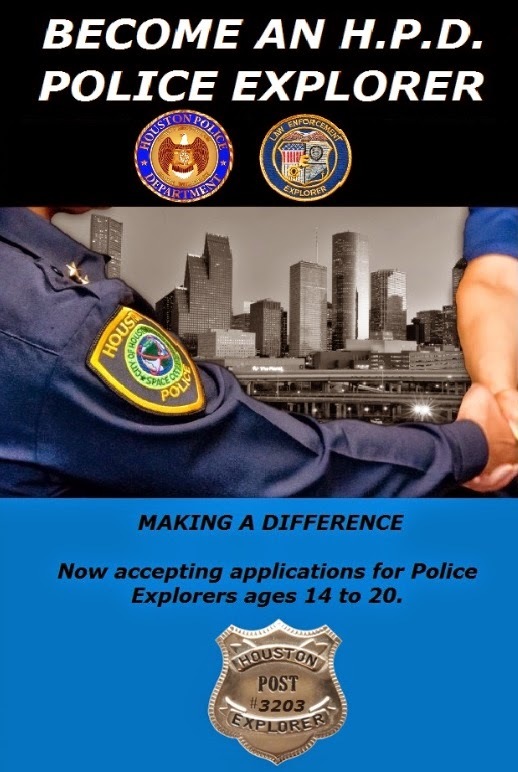 For more information about joining the Westside Explorer Post #3203, call 281-584-4700. For more information about this open house, contact Central Patrol at 713-247-4400 and ask for Officer Leon Laureano or Senior Police Officer Mark Leija. 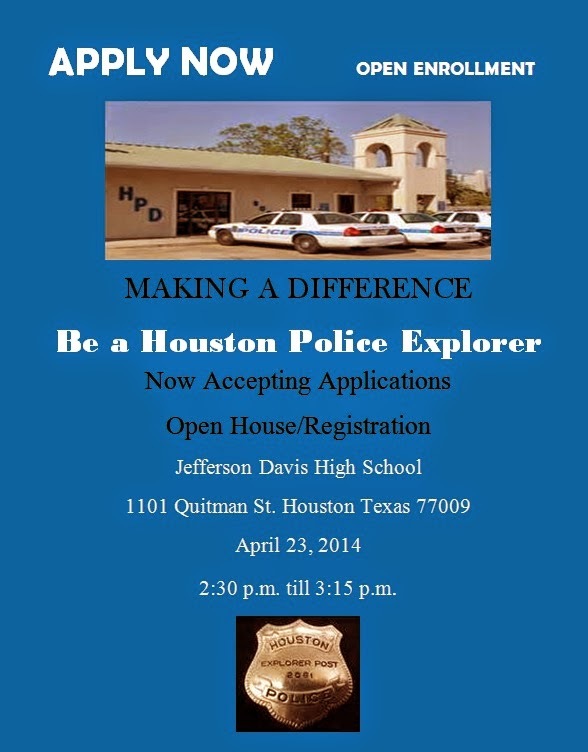 Become an HPD Explorer now! 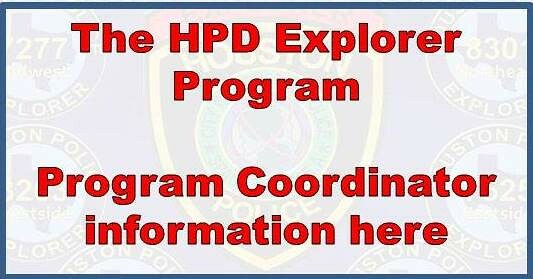 HPD is pleased to announce the launch of the Law Enforcement Explorer Program. There will be eight(8) posts throughout the city. Click on a link above to see which post is close to you. 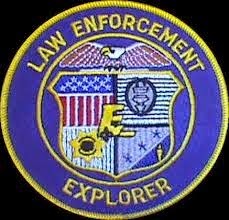 Download the Explorer application HERE.